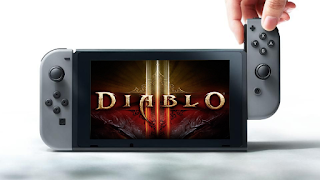 If you are planning to get Diablo III: Eternal Collection and do not have a Nintendo Switch Online subscription then you will still be able to access the game’s popular seasons mode. This will come as a relief to those who have yet to sign up to the service. The news was confirmed by Blizzard on the game’s official forum. 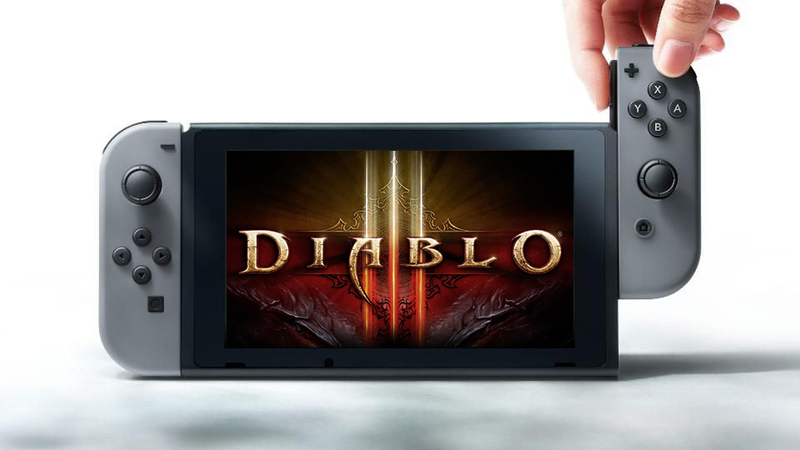 I see there’s some confusion about the necessity of the Nintendo Switch Online service in relations to the upcoming Diablo III: Eternal Collection. To clarify, access to playing Seasons does not require a Nintendo Switch Online subscription. However, access to online multiplayer does.